MH Lending offers the most competitive rates in the manufactured home lending business. Providing affordable financing for your mobile home is something we take pride in at MH Lending. With personalized service, we make the loan process as simple and smooth as possible. MH Lending is the premier financing source for manufactured and mobile homes. Our Loan Officers have several years experience originating manufactured and mobile home loans. Over the years, we have very seldom advertised. Our clients come to us by word of mouth from our builder and realtor referral partners. We have gained the confidence of these sources through our consistency of providing best in class service, and our honest and reliable mortgage professionals. If you own or are purchasing a manufactured or mobile home, please call us today to learn more. MH Lending strives to provide affordable mobile home financing options to first time buyers and existing manufactured homeowners. We utilize the latest technology and deliver educational resources to our customers in an effort to simplify the mortgage process. 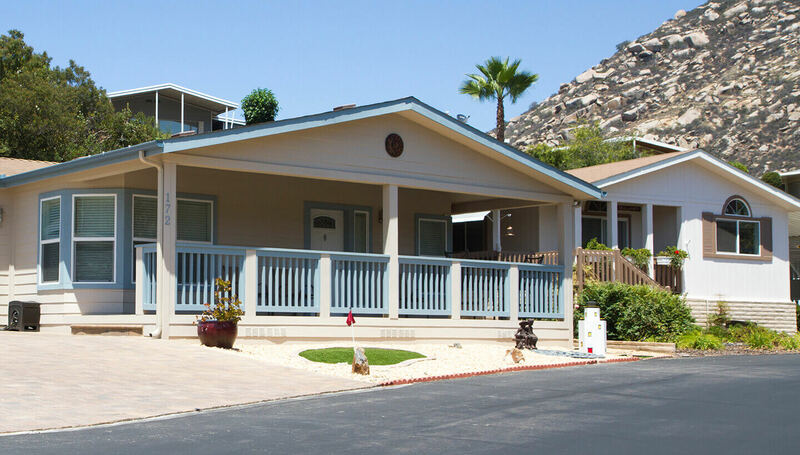 At MH Lending, we specialize in mobile and manufactured home financing and refinancing. 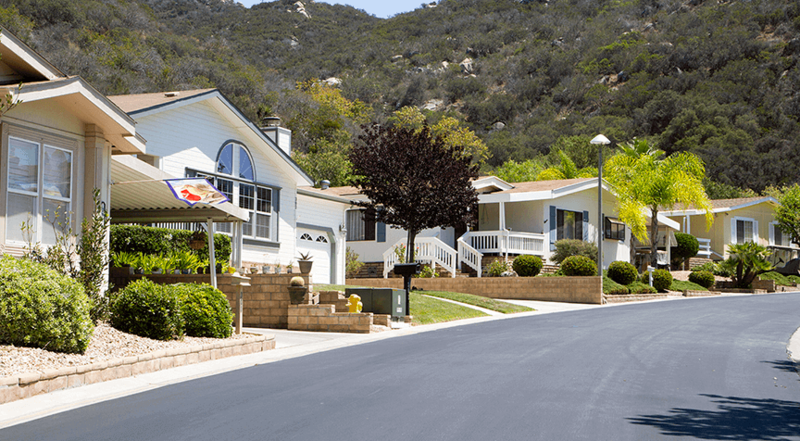 We work primarily in manufactured home communities or on land where the home and the land are financed separately. Our seasoned professionals can structure customizable financing terms to help its borrowers achieve their mobile home financing objectives. If you're looking for mobile home financing for a used manufactured home loan, you have come to the right place. The staff at MH Lending has a thorough understanding of the best mobile home financing programs available. Our staff prides itself on offering the highest level of customer service to every client.